Our certified mold experts care about your family’s well being. 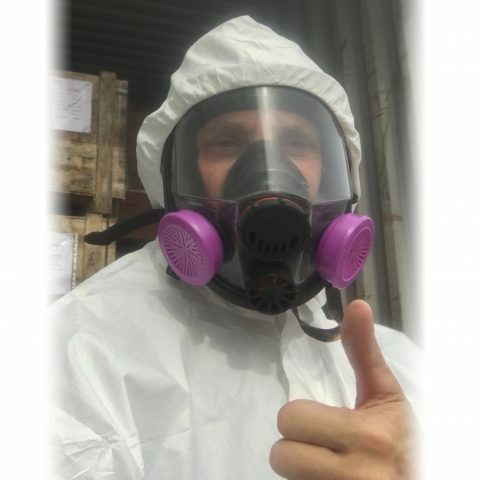 Entrust your mold removal to the mold company who cares. Our pros who service Kitchener, Waterloo and the GTA, are certified in the detection, testing and removal of all types of mold. From inspection & testing, to removal & rebuilding, we offer all services to regain the healthy living space you deserve. 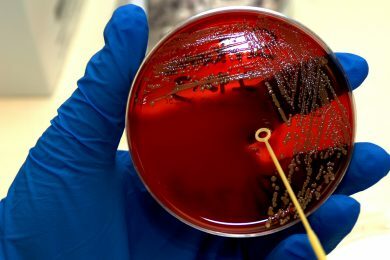 Think you've found mold? 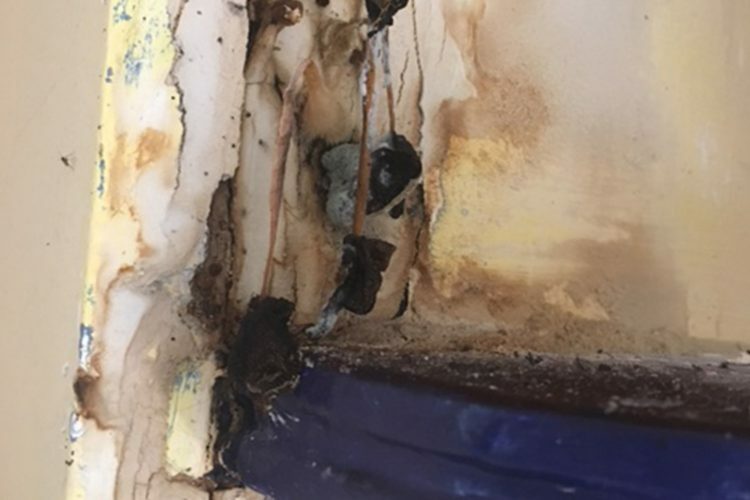 Call your Kitchener, Waterloo and Toronto mold removal experts at (519) 579-Mold or 1-888-MoldCare for your FREE phone consultation, or click the button here to arrange the consultation. 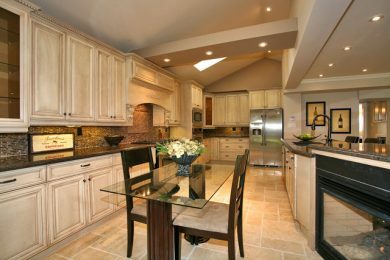 Toronto’s MoldCare offers a full range of mold inspection, testing, removal and reconstruction services to home owners, property managers and home builders in the Kitchener/Waterloo region and Toronto and surrounding cities. Think you have mold? 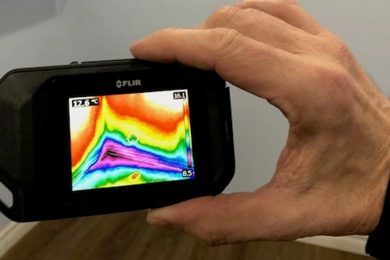 Let MoldCare give you the definitive word on this with a visual inspection, thermal imaging, and moisture meter reading; all necessary steps to determine the degree of contamination. 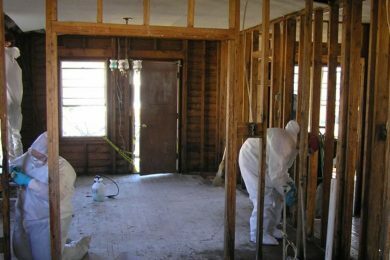 Mold remediation can be a complicated procedure, especially when dealing with serious higher levels of mold contamination. Trust this complex remediation to our certified experts. 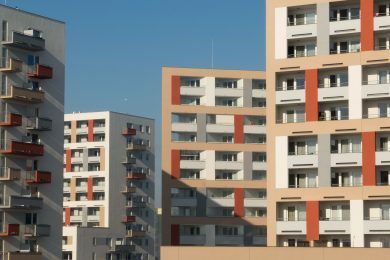 We are specialists in mold remediation in commercial structures, municipal facilities, school buildings and portables, and apartment buildings. 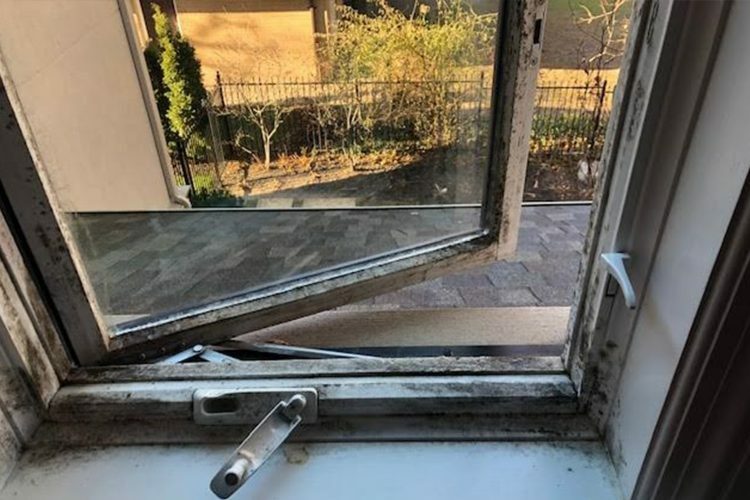 Before we determine if remediation is even necessary, we do specific surface and air testing to get the definitive word on mold levels, mold types and whether your mold is severe enough to warrant professional remediation. 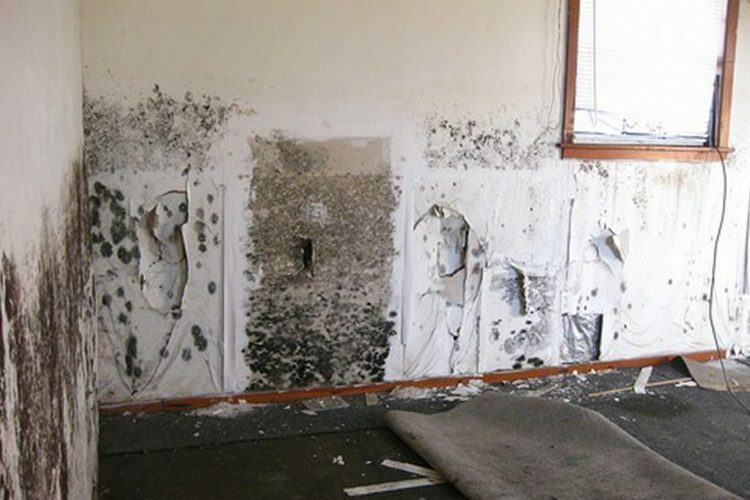 MoldCare is one of the few mold companies who offer as an option the rebuilding of your living spaces after mold removal and remediation. 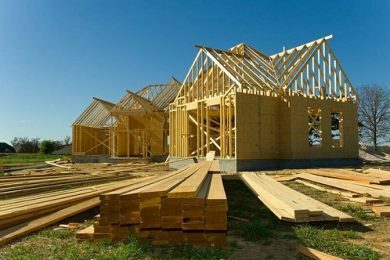 Contractors and homebuilders… Find out about mold-proofing services to increase the value of your new-build projects to prospective home buyers. 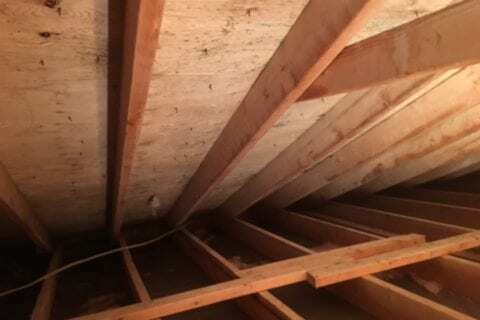 Here are a few before and after photos of recent mold removal and reconstruction projects we have completed for our customers. MoldCare is a leading mold inspection, remediation and restoration company, serving the Kitchener/Waterloo region and the Toronto area. 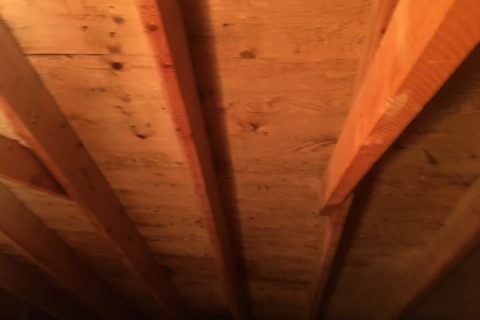 Mold Remediation and Removal in Attics, Bathrooms, Walls, Floors, and Basements. Mold reproduces by releasing tiny spores into the air, and these spores can then be inhaled. Mold spores are always present outdoors, but when growing inside, their concentrated numbers are usually higher. Mold. It’s all around us, from the plants and soil in our garden to the rotting wood and fallen leaves in our backyard. 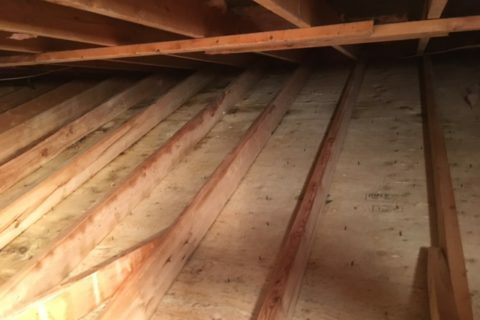 But many folks still don’t really know what it is and why it so important to remove mold if it finds its way into your home. Have you ever wondered about mold? MoldCare is a division of IEQ Ltd.